First and the most important is to decide the theme of the Decor, according to which we can plan the props, outfit, cake designs and everything that goes around it. Theme can be some Colour combination, some cartoon character or may be a basic ready decor. 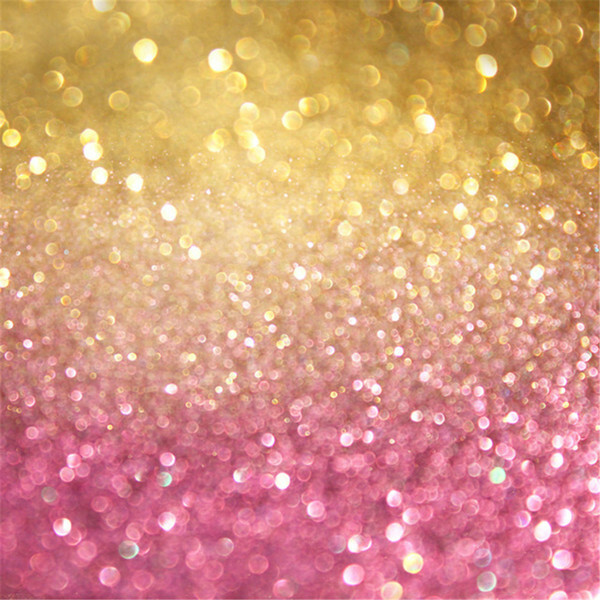 We opted for Pink and Golden theme. After theme, what you need to decide is the location which will perfectly match your theme. It could be Indoor, outdoor, photographer’s studio or any place of your choice with which baby would be comfortable and it would be easy to put up the decoration. Up next comes up the decoration, which includes lot of things. 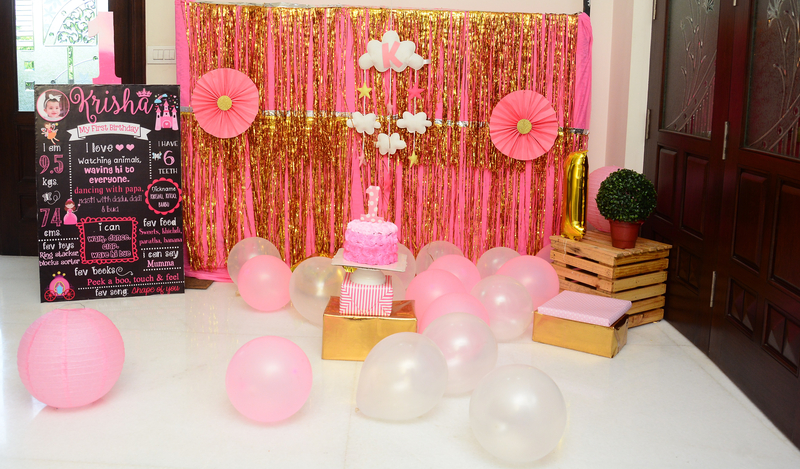 We can outsource the props, DIY the decor at home, keep a combination of both or can even rent it out from the event decorator(can even hire them). It is important to order the decorative props on the time, also need to make sure that all the items are easy to be placed and matches the theme in your mind. Keep a check list of what all will you need and cross check before completing your settings. It is important to pick a perfect dress, which would go well with the decorations. It shouldn’t mix up with the decor, nor should go completely out of theme. You can order it online, get it made customised. But try to choose a budget friendly dress because anyway the cake smash thing might leave permanent stains. Also go for comfortable clothes, so that baby can be her best version during shoot and can move around freely. Dress planning includes matching accessories like hair band for girls, perfect shoes for boys and all that. Pick a photographer who is a pro in Baby shoot, because all photographers are not good with baby shoots. Someone who knows how to work with babies, get some props along, have time and patience to handle baby’s mood swing. Don’t go for a very pricey photographer because it is just a small cake smash shoot. You can even choose some family member who is good with pics to click some good ones, which you entertain the baby. Order a cake that matches with your theme, but is not very pricey because baby might end up destroying it all. If you are good with baking and icing you can even make one yourself. Pick timing of the shoot according to Baby’s schedule, prefer to pick a time when baby is just done with its nap and have time of almost an hour till its next meal. So pick a time when baby is neither hungry, nor sleepy. Set up your decorations in advance, so that as soon as baby’s mood is set you can begin the shoot soon. Make sure to keep familiar and less people around, so that baby doesn’t get scared or distracted. Keep your baby’s favourite toys around, in case you need to cheer up baby’s mood or want to get some candid click with the toys. Do the shoot with decorations and baby first and bring the cake in the end, because its going to be all messy post cake smash. Dont force the baby or get her all cranky, let the baby react and enjoy naturally. Try to add balloons in your decorations, if the baby is not scared of its. Can get super cute candid pictures with balloons. Get some family pictures clicked too with the baby. Do Share how you feel about our theme and pics, I hope these tips could help you too.. If you have something to add, just drop in the comments and i will add them in the post..
Well planned birthday party. The birthday girl look super cute and excited. Picking the correct time is very important.. This was so well planned and thus the baby looks so happy. Extremely important tip was to have a check at the routine of your child before you plan. Great post!! Loved watching her smash live. She looked adorable. Perfectly executed Anisha. Well explained. With perfect planning execution can be made easy. Loved all the pics you have shared. great tips and lovely set up. Pictures are so sweet and little one looks too cute. 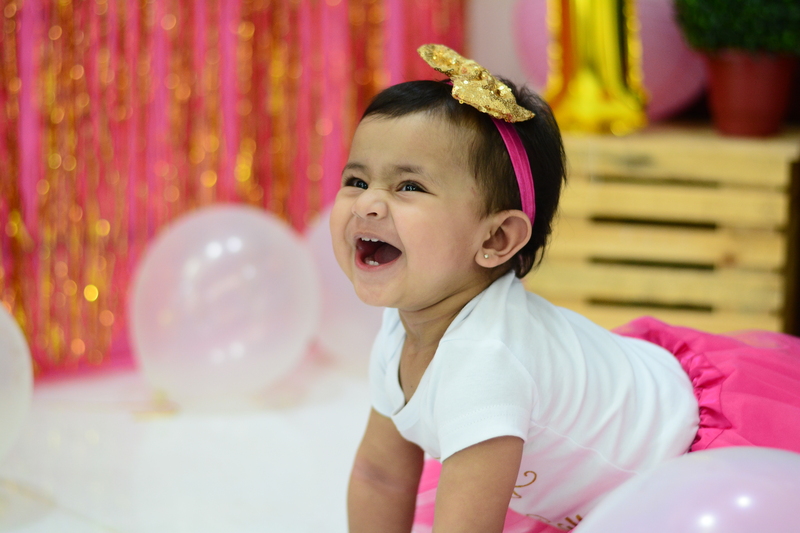 Perfect pointers to keep in mind while planning the first birthday party. Btw your daughter looks so adorable! ? ?Loads of love to her..
We did baby’s K cake smash elsewhere because it would have been impossible to keep our 2 labs away from the cake. I loved this post for its amazing tips and perfect for a DIY cake smash. the lil one looks so cute! Loved the pics 🙂 ..This is such a detailed post wish would have read it earlier .. will share with all my friends as I am sure they can benefit from it .. The pictures are so adorable. 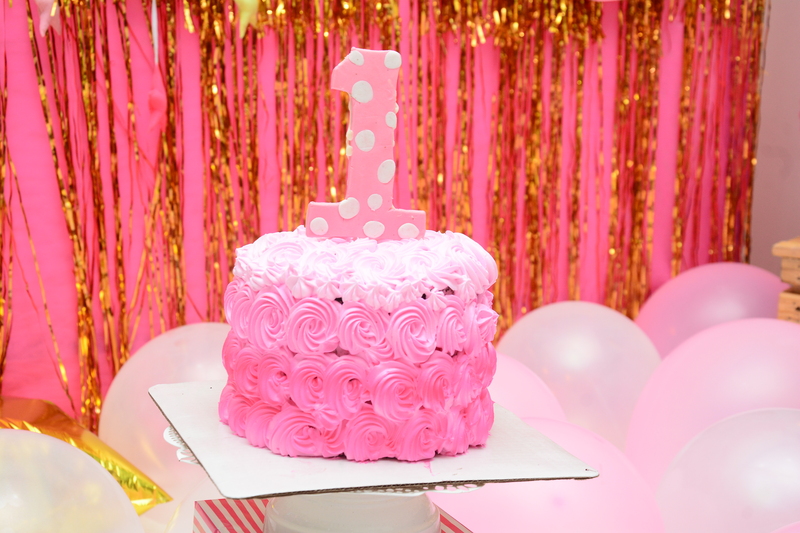 Reminds me of cake smash we did for my daughters when they turned one. Your baby’s cake smash pictures looks adorable.How i wished that i had read this before executing my son’s cake smash which turned out to be a flop show.You had mentioned that the cake smash should be done when less people are there around the child,that is where we did a big mistake.Our cake smash was in middle of his birthday party which hosted around 200 people.Anyways I have kept this in my mind and will do accordingly for my second child.